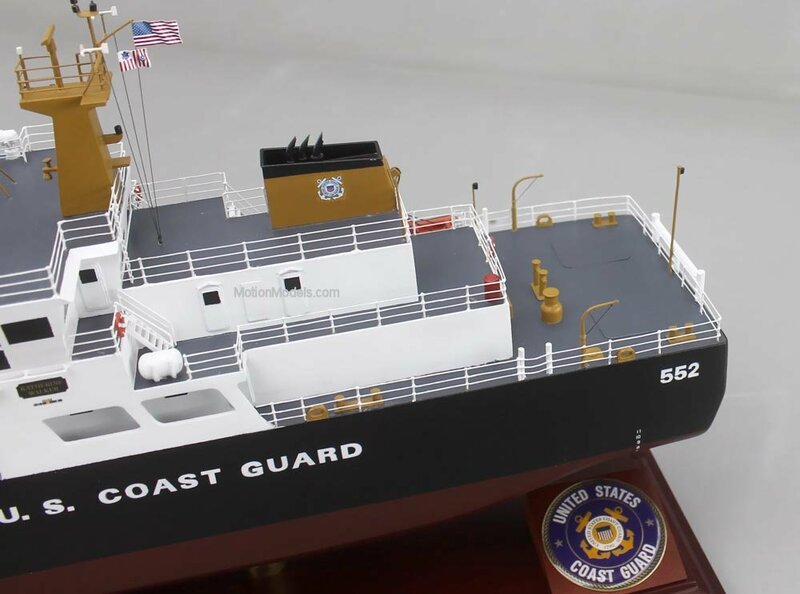 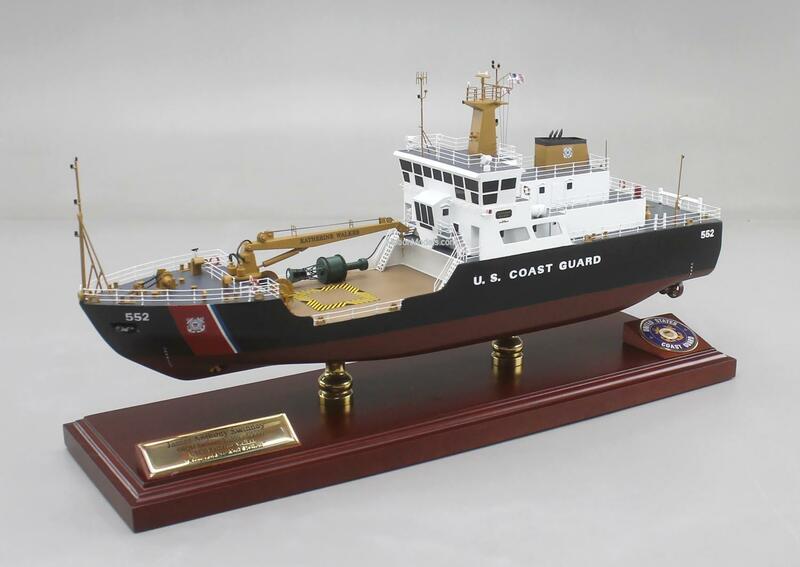 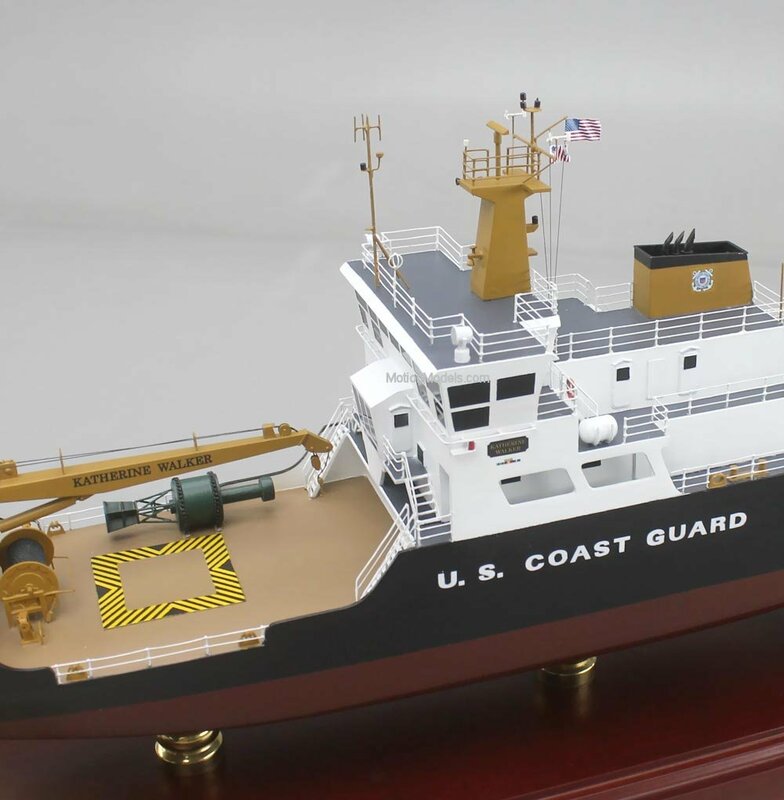 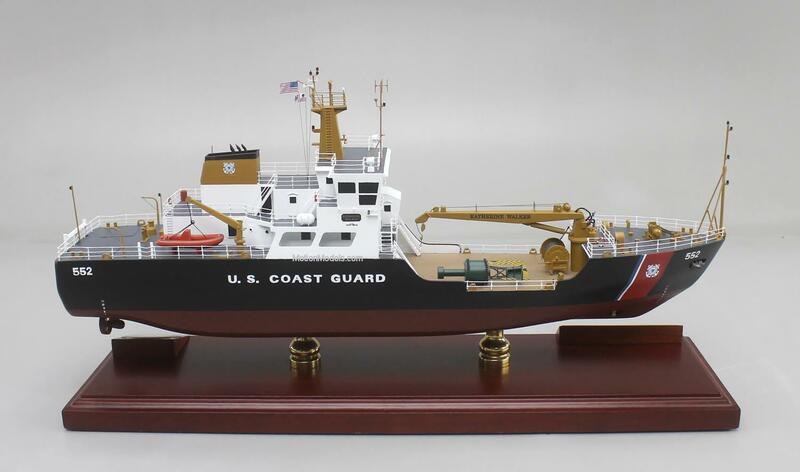 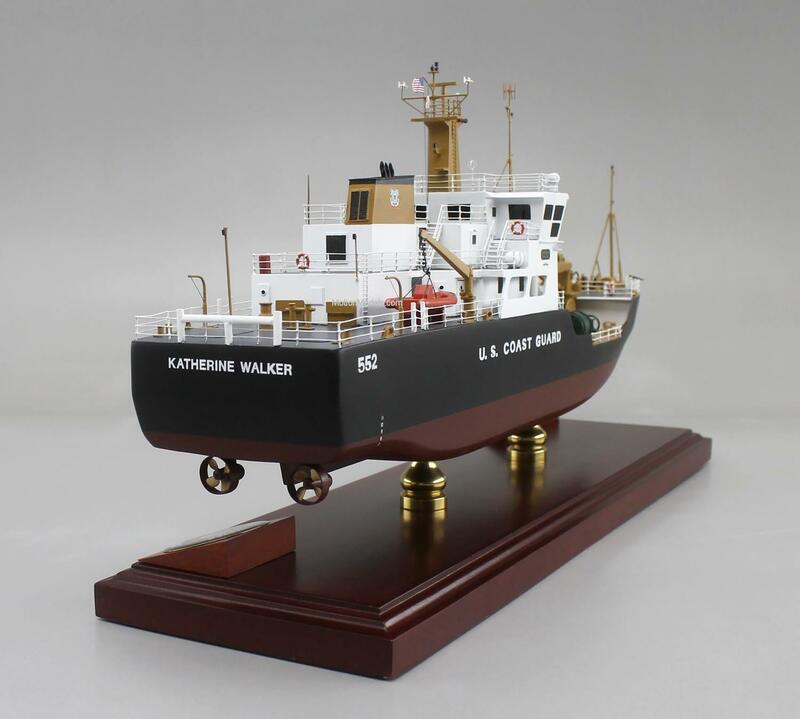 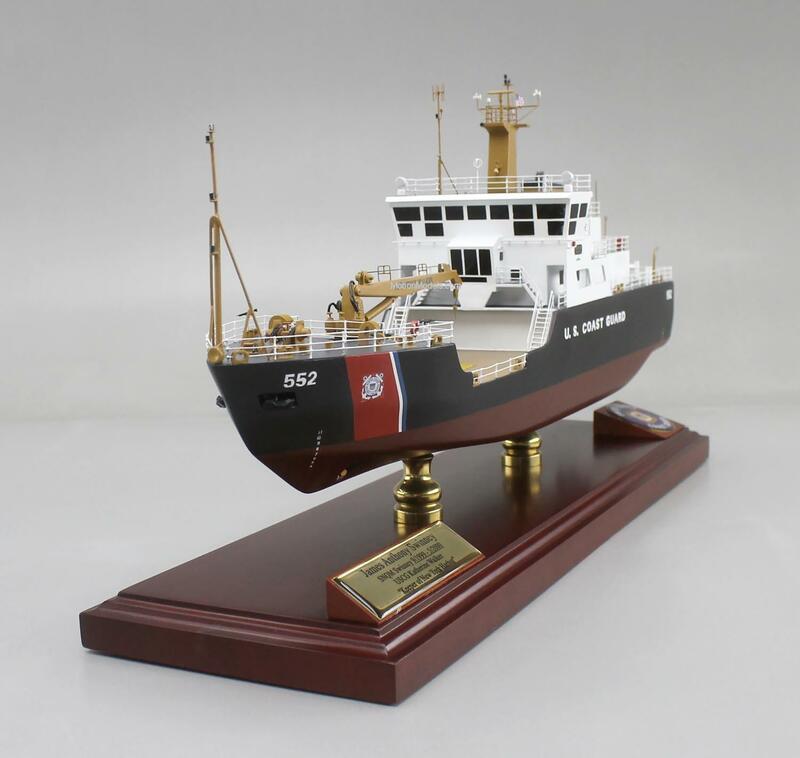 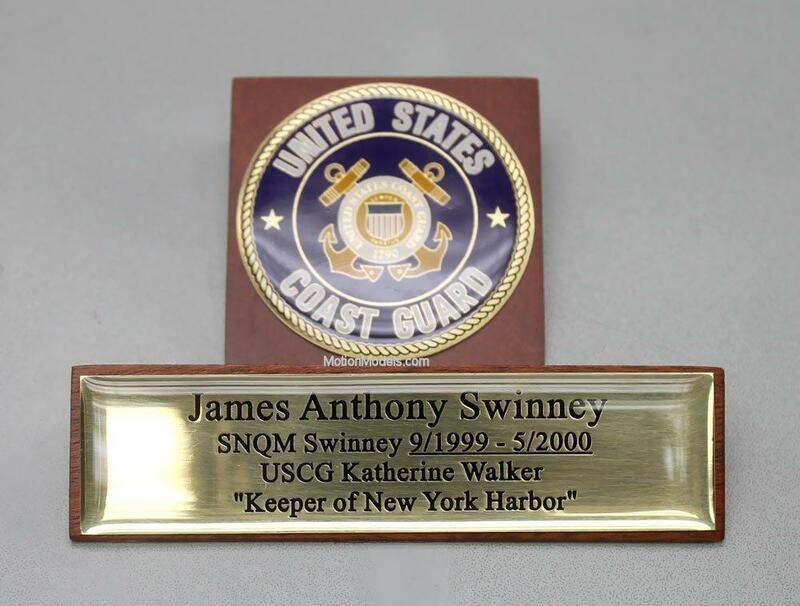 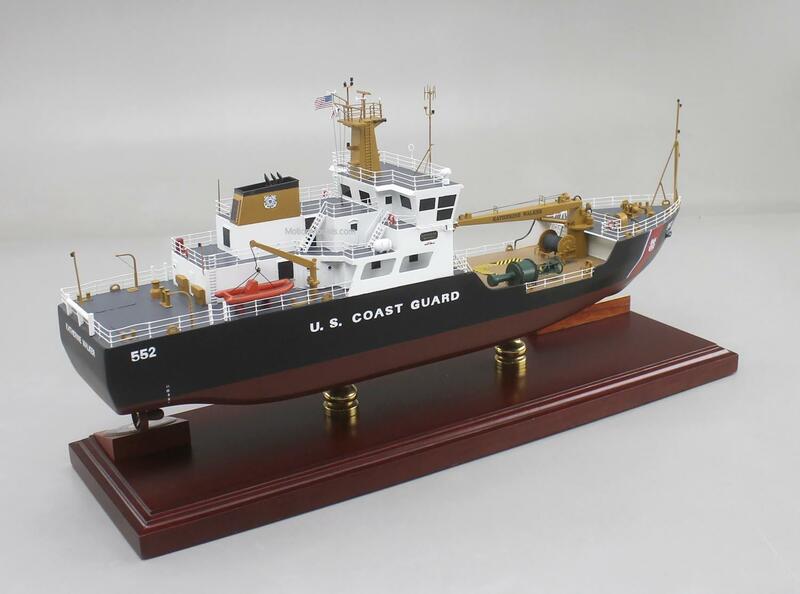 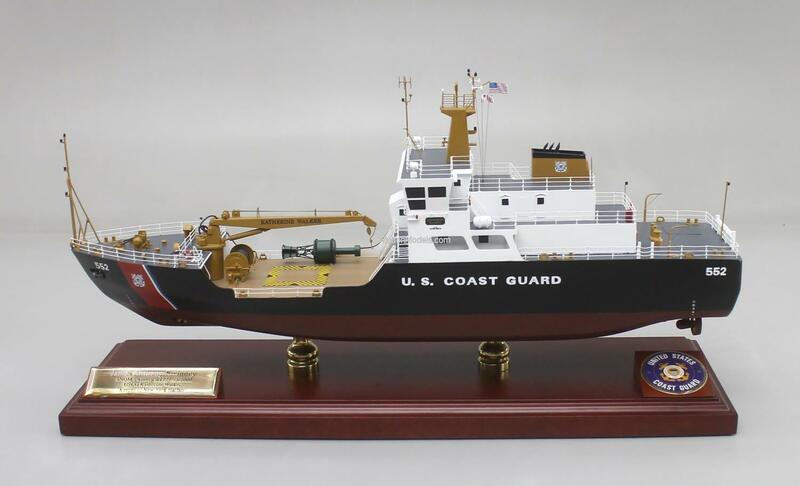 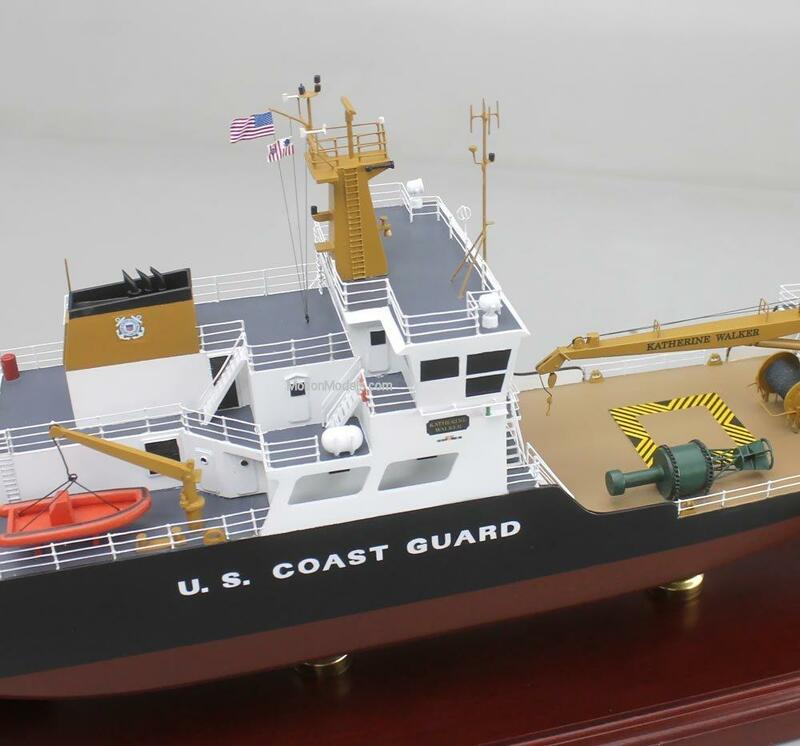 USCGC Katherine Walker , WLM-552. 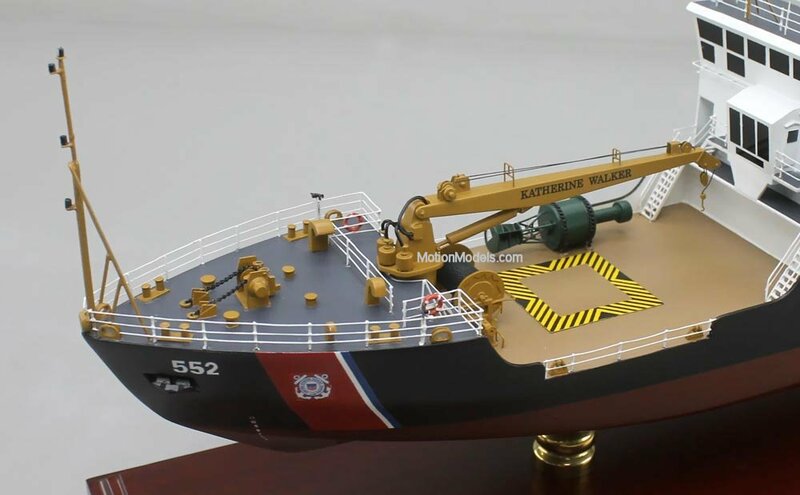 Keeper Class Bouy Tender. 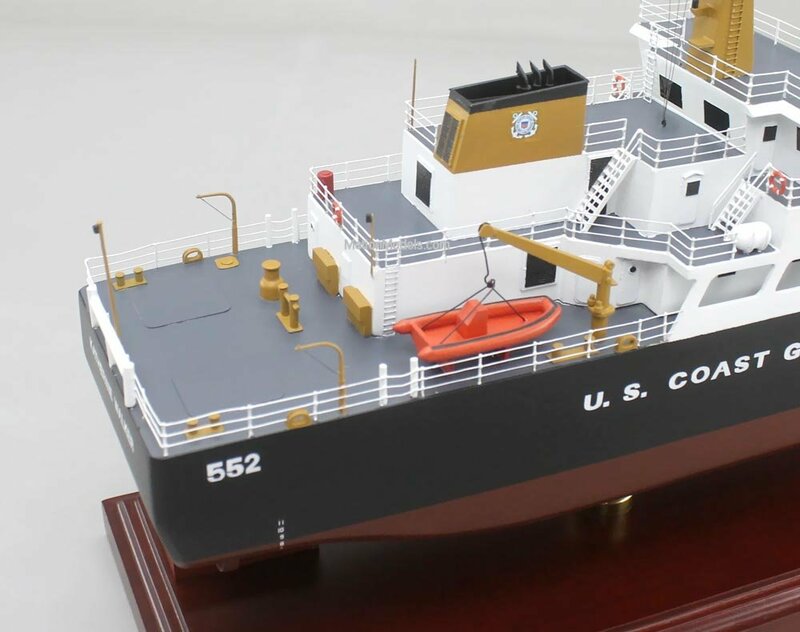 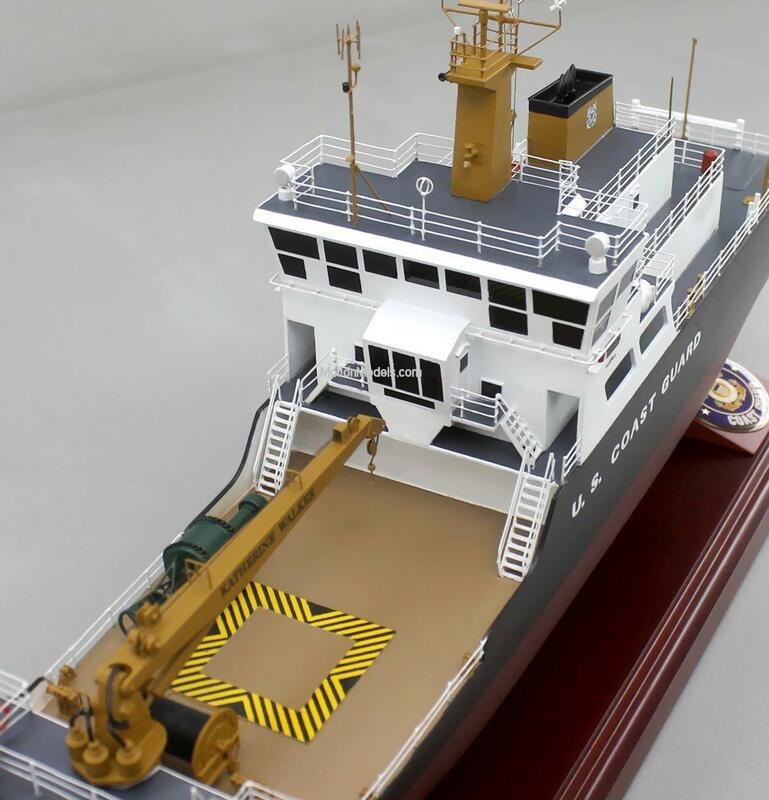 Model airplanes ships aircraft aviation. 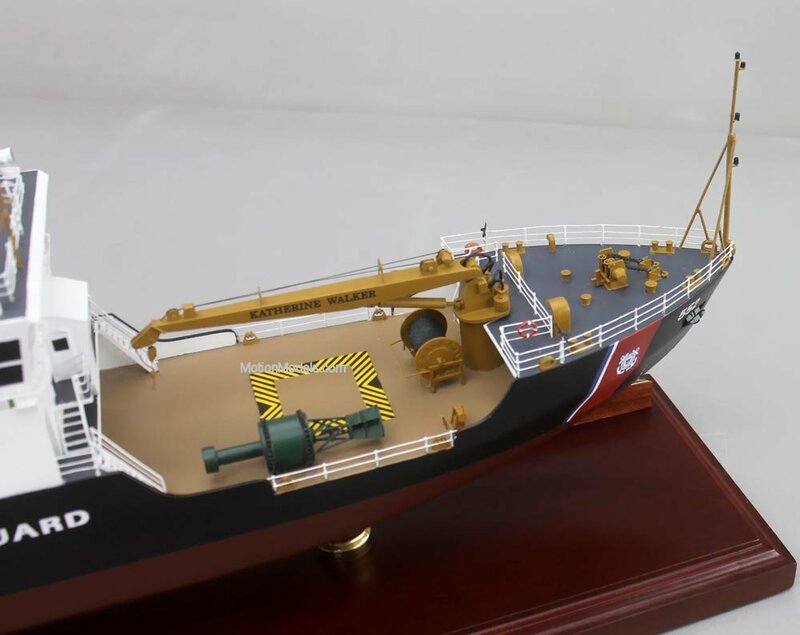 Die cast aircraft models.